Refugees and immigrants face daily challenges as they reestablish new lives. ECDC’s programs assist newcomers by giving them hope for their future, and helping them become self-sufficient, productive members of their communities. 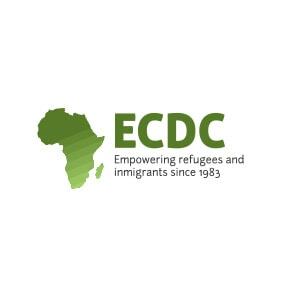 ECDC provides a variety of services to support refugee and immigrant communities. Since ECDC began our resettlement program in 1991, we have resettled over 50,000 refugees and SIVs. Today, ECDC’s resettlement affiliate network continues to welcome and serve newcomers. View information on our Matching Grant Program, Preferred Communities Program and Refugee AmeriCorps Program. As part of its core values in individual and community empowerment, ECDC has conducted a variety of humanitarian and development projects over the years.